Betty Humphreys Clark, age 77, of Kingston passed away Wednesday, January 2, 2019 at Parkwest Medical Center. She was born March 11, 1941 in Sweetwater and has been a lifelong resident of Roane County. She loved spending time with her family and especially treasured every minute spent with her grandchildren. Preceded in death by her husband, Fred (Junior) Clark; parents, Paul and Clara Plemons Humphreys; brothers, Walter and Bob Humphreys; sisters, Christine Crabtree and Lucille Forrester. SURVIVORS Daughter Angie Hartley and husband, Joe of Kingston Son Freddy Clark and wife, Melissa of Kingston Grandchildren Alex Lunsford & husband, Lucas Meg Hartley and Blake Hartley Brothers Don Humphreys of Kingston Tommy Humphreys and wife, Debbie of Kingston Sister Lavonna Breazeale and husband, Gary of Kingston Sisters-in-law Sarah Humphreys of Kingston Margaret Hall of Harriman A host of extended family members and friends The family will receive friends from 5:00 to 7:00 pm, Friday, January 4, 2019 at Fraker Funeral Home in Kingston. 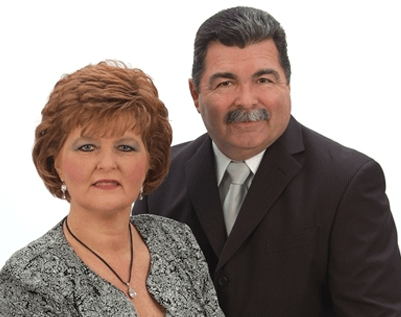 A private graveside service will be held for the immediate family with Rev. Randy Griffis officiating. In lieu of flowers the family request memorials be made to the charity of your choice. Online register book can be signed at www.FrakerFuneralHome.net. 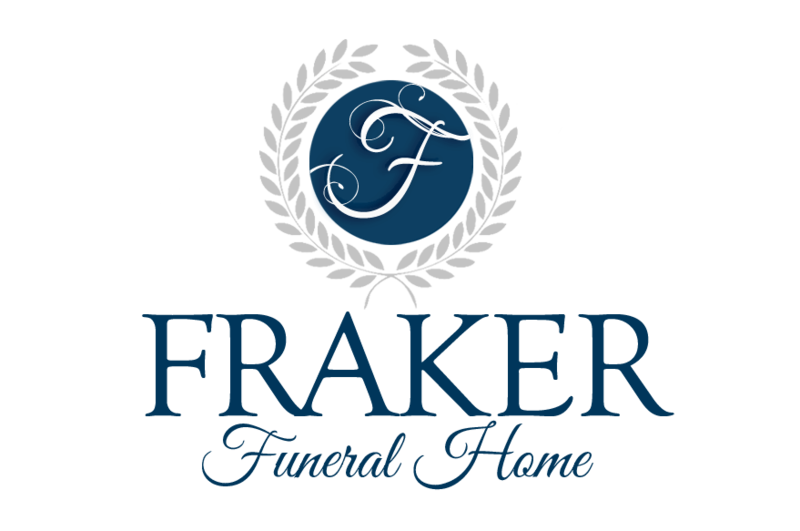 Fraker Funeral Home of Kingston in charge of all the arrangements.